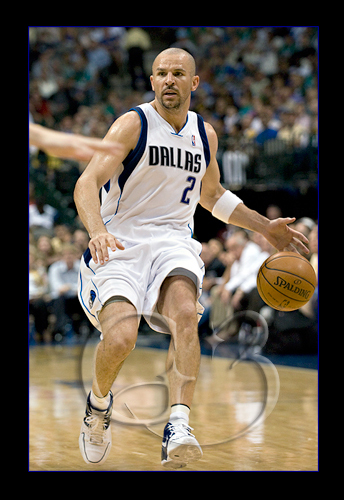 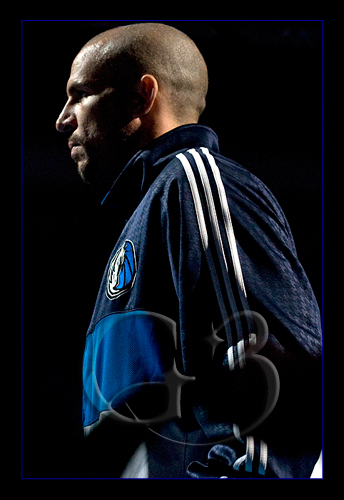 After the disappointing early exit of the playoffs the previous year the Dallas Mavericks pulled off a huge trade sending young point guard Devin Harris to the New Jersey Nets and bringing in Jason Kidd to help us advance back to the Finals. 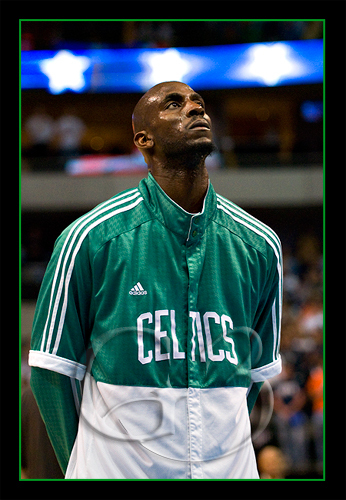 Unfortunately that didn’t come to fruition and we had another disappointing exit in the first round of the playoffs. 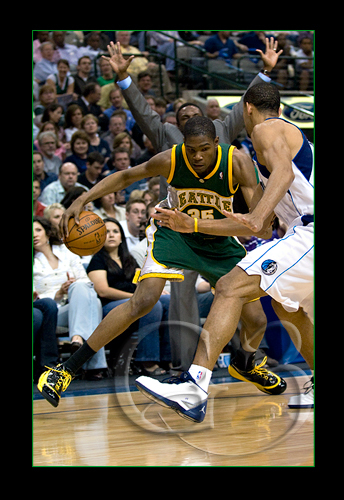 This time against the New Orleans Hornets. 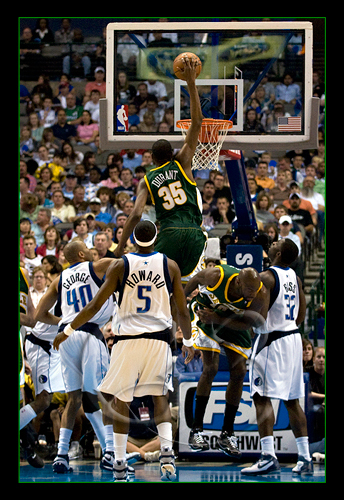 Seattle Sonics superstar Kevin Durant #35 goes up for one of his thunderous dunks. 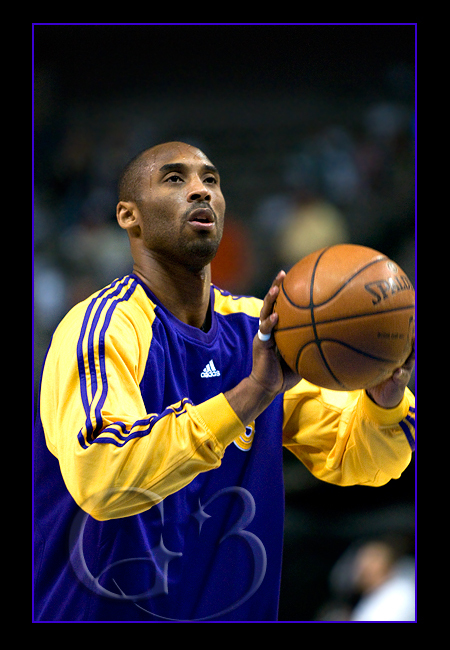 Only a handful of NBA players pack in their fans like Kobe Bryant does. 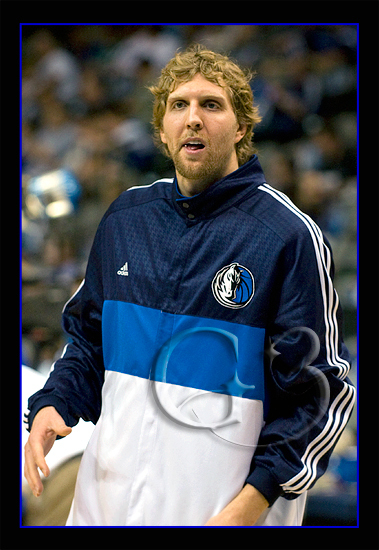 There were almost as many Kobe jerseys as there were all the Mavs combined! 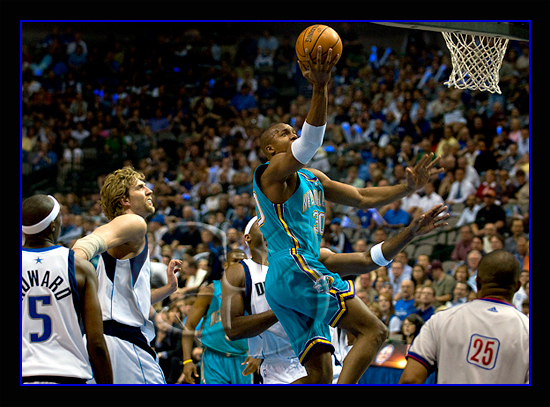 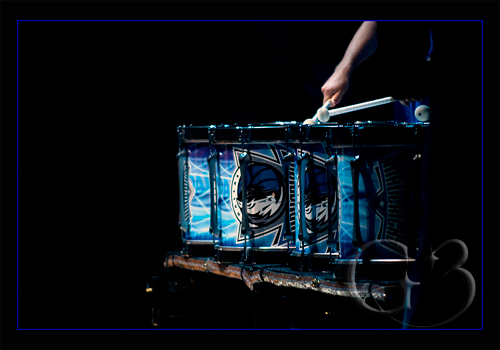 The Mavs took on the New Orleans Hornets and were eliminated in the first round of the playoffs.